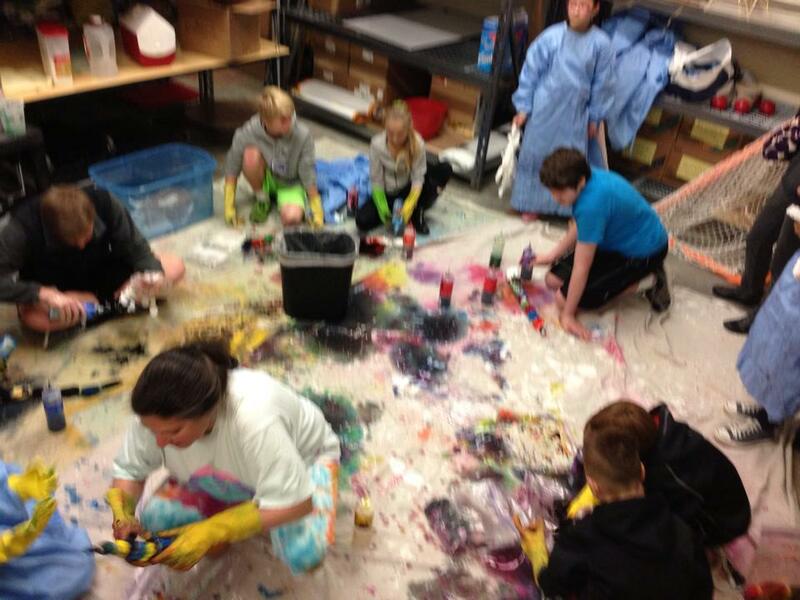 – To Pam Winklesky: Once again, you pull of a wildly successful event with your incredible tie dye expertise! -To the owner of the taco truck: So grateful for your generosity, as you come all the way from Salem with your delicious food! -To the Nunez family: You continue to support us with your love in the church community, and helped run an awesome raffle with great prizes! -To the Samuelsons, Tais, Mans, & Newbys: You just keep giving your time and heart to run with us! Thankful everyday to have you on our “team”! So many others, so many volunteers! Thank you! Hello Nathali. I was your age (15 y.o.) when I had cancer. The cancer in me was nearly 100%, and I had only a couple of months to live at the time. I beat the cancer, (no cancer remaining) I am 51 y.o., now, I have a college degree, I have been married for nearly 29 years,, live in a nice house, and looking back at that time (which by the way, the memories are very vivid). I could never have imagined myself where I am now. This is my wish for you. At the time I knew my situation was dire and I was scared. I too had used immunotherapy, but back then it did not work. (Maybe now the immunotherapy these days, more recently, works better than it did back then–that was 1971)! I believe I know how you feel–I was in your shoes once upon a time. My thoughts and prayers are with you. Please contact me if you would like to talk or have any questions. I care. Awesome collage of people showing where they kick ASPS!